After exceptional success with the Kayfun Mini V3, SvoëMesto has upped the ante by introducing the Kayfun V5 RTA. 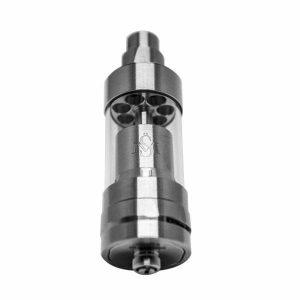 This new tank may, in fact, be one of the best MTL/DTL sub-ohm vape tanks to come our way in quite a while. 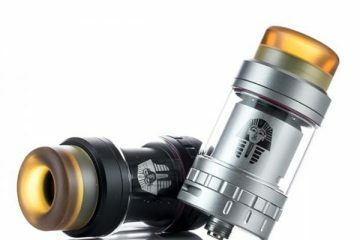 With so many vape tanks on the market today, let’s take a look at what makes the V5 RTA one of the best vape tanks in our humble opinion. It could be the fact that like most of the best vape tanks out there, the V5 is fully rebuildable (maybe, but they all do this). Perhaps it’s the variable position airflow adjustment, (very high on our list). 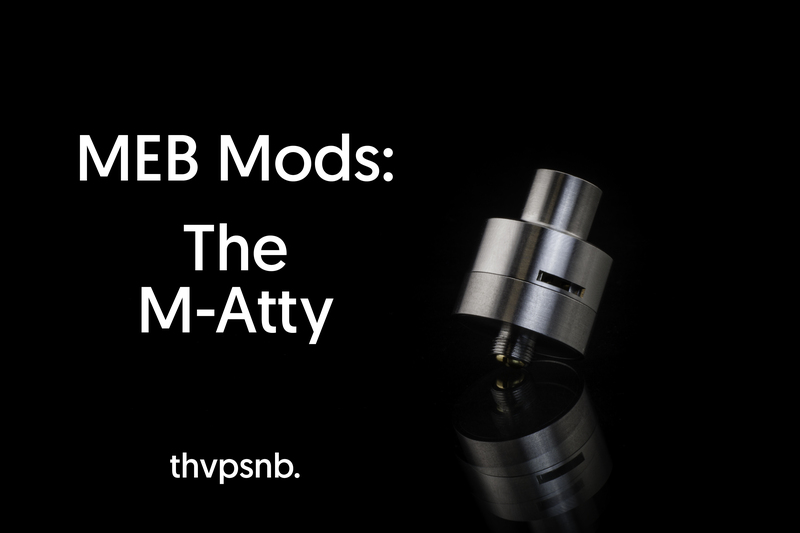 But to us, what makes the V5 one of the best sub-ohm tanks on the market today, is the intense flavor it produces while creating massive clouds of vape. So, if you are looking for that one “go to” tank, the V5 could be the last tank you ever buy. We consider the Kayfun V5 to be the best sub ohm tank for flavor. 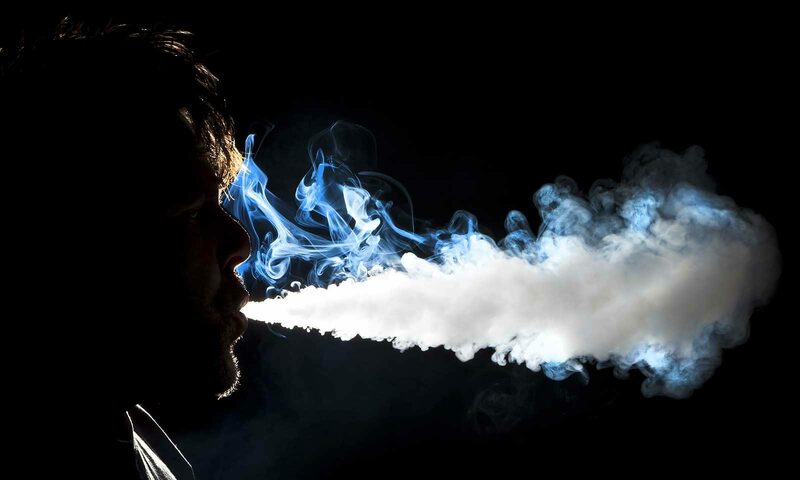 Massive clouds of vape are all well and good, but if they taste like burnt juice, what’s the point. Thanks to the extremely low coil resistance and the exceptional atomizer, you get a hit in which you can taste all the subtle flavors of your favorite e-juice without the nasty burnt aftertaste that so many tanks tend to produce. The increased airflow and Kayfun’s juice control mechanism, you get solid, smooth flavor, no matter how long your hit happens to be. 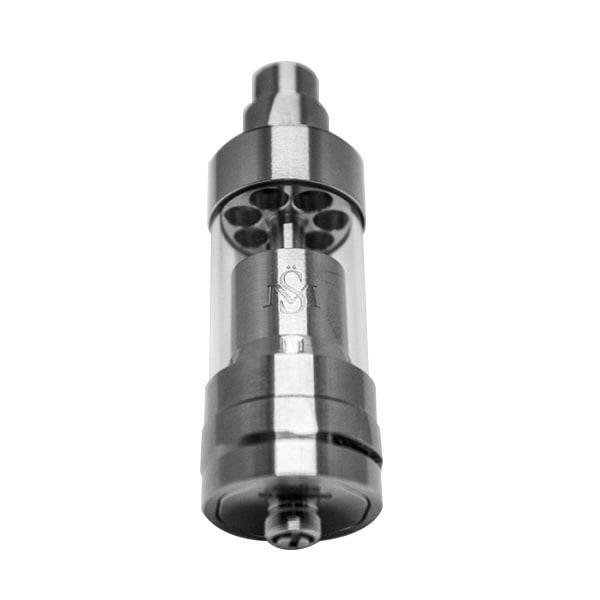 This is why we chose the V5 as one of the best sub-ohming tanks currently on the market. While the V5 might not be the coolest looking rig on the market, the real beauty lies under the skin. 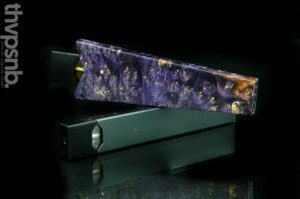 We have found that some of the hottest looking mods and tanks do not make the best vape tanks. The V5 offers both MTL (mouth-to-lung) and DTL (direct-to-lung) functionality straight out of the box. Thanks to the easy to use air flow adjuster, you can make the transition without having to hassle around with airflow screws. All the best sub ohm tanks are easy to assemble, fill, and get ready to use. The Kayfun V5 RTA is no exception. 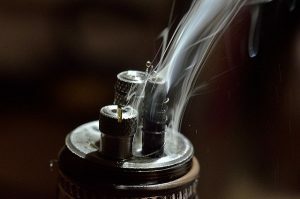 Wicking involves no more than trimming the wick down below first O-ring and putting each end into the appropriate channel. That’s it, what could be easier? Filling the V5, that’s what. Start with the juice control closed, open the top, fill the tank with your favorite e-juice, and start vaping. If you have seen the Mini V3, then you should quickly recognize the V5 as an upgraded version, a big brother, if you will. 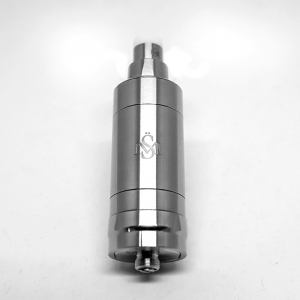 The stainless-steel tank emblazoned with the V5 logo is gorgeous, and for those who prefer, the quartz glass section does nothing to take away from the beauty of the V5. 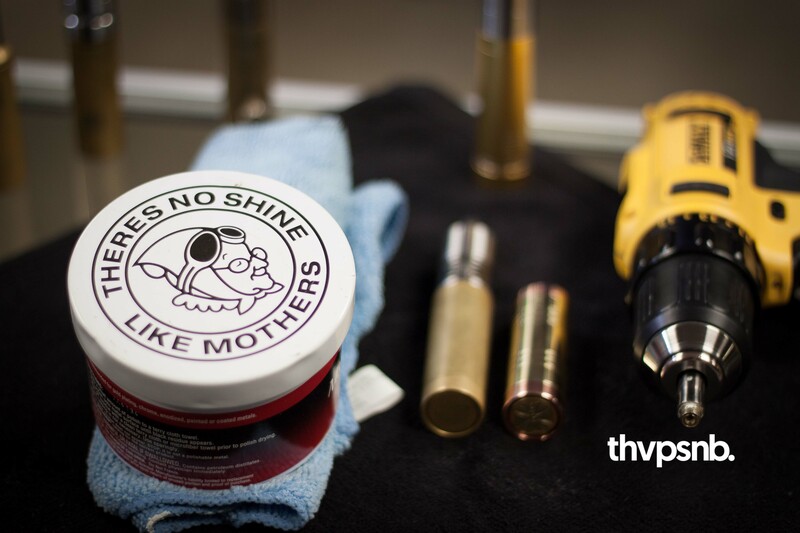 The tank measures 22 mm in diameter, but at the same time, it is one the taller rigs measuring 60 mm from top to bottom, not including the 510 threads or the dry tip. Beyond the materials used to create each of the tanks, the 316L stainless-steel tank lets you load a full 5 ml of your favorite e-juice, while the quartz glass tank holds 4 ml. Both tank sections make it possible for you to carry plenty of juice while chasing massive clouds. Vandy Vape teamed up with VapingwithTwisted420 to create the Triple 28 RTA a massive 28 mm tank chassis. This chassis is quite unique in that it has six terminals allowing you to build dual and triple coil decks for truly massive clouds. The tank holds a full 4 ml of your favorite e-juice. For your vaping pleasure, the 28 RTA comes with three different drip tips. This is an excellent RTA tank. 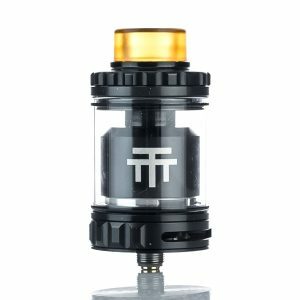 If cloud chasing is your game, the TFV8 Cloud Beast is one of the best sub-ohm tanks on the market. TFV8 makes use of Smok’s latest line of “turbo coils” that have super low resistance ratings capable of handling higher wattages. 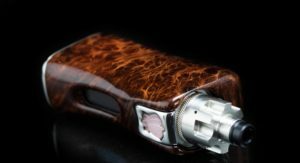 The TFV8 comes with Octuple 0.15Ω, Quadruple 0.15Ω, and the Turbo RBA 0.28Ω. Filling the TFV8 is simplified thanks to the hinged top, meaning it only takes a couple of minutes to start producing enormous clouds that are sure to make everyone jealous. When it comes to RTA tanks, the Kayfun V5 RTA is a definite game changer. The design is perfect for both MTL and DTL use, making it possible for you to create clouds so massive you’ll need fog lights to see your way across the room. But, more importantly, along with these vast clouds, you get some of the best flavors you have ever tasted. 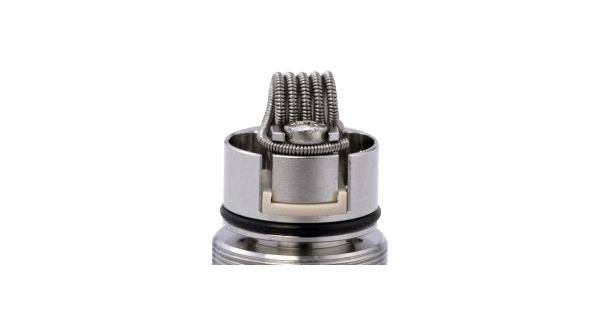 Overall build quality is superior; the V5 is easy to wick, easy to fill, and easy to adjust, what more could you ask for. 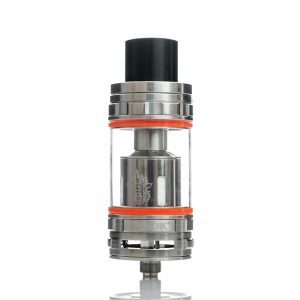 For us, this is one of the best sub ohm tanks we have come across in a very long time.